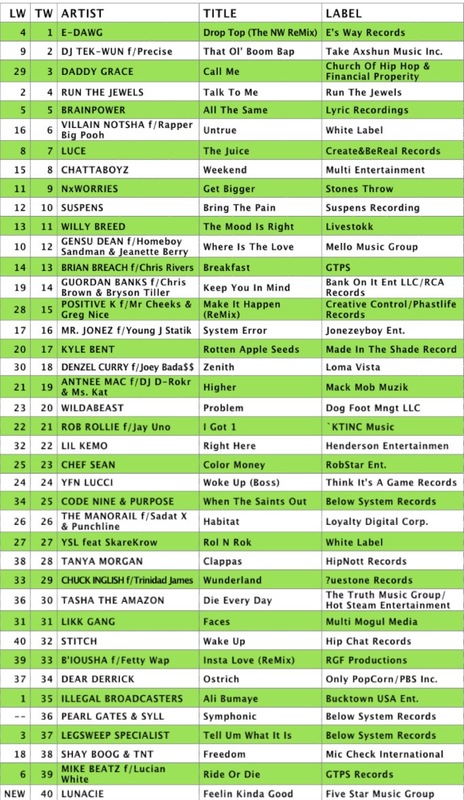 “That Ol’ Boom Bap is charting! We jumped 7 spaces from last week and right now it’s #2 on rapattacklives.com. LETS JUMP TO #1. I’m thinking the video has a lot to do with this. If you haven’t seen it check it out below. This entry was posted in Precise Press and tagged Chicago, Dj Tekwun, Precise, That Ol' Boom Bap by Precise. Bookmark the permalink.